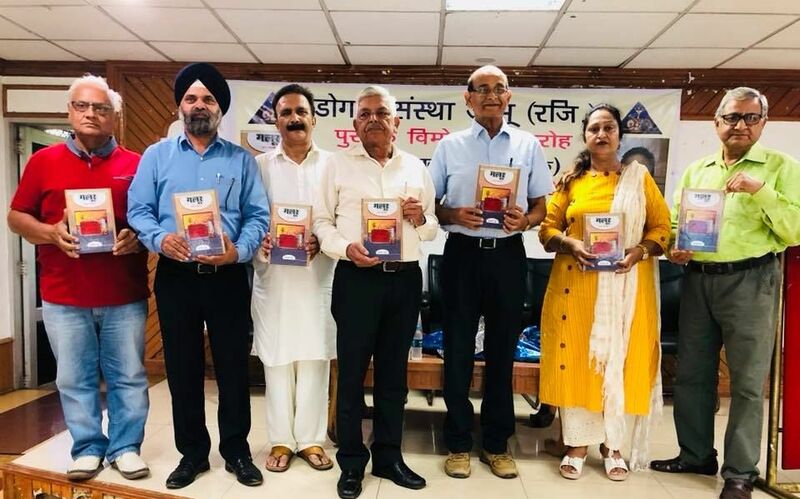 In an impressive function, Dogri Sanstha, today, released a book ‘Galoor’, containing two Dogri Plays written by Jagdeep Dubey. 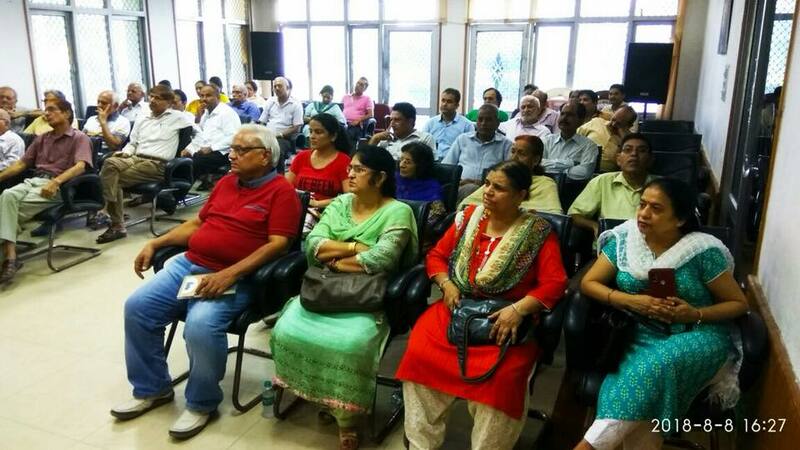 A large number of writers and theatre activists from Jammu, Udhampur, Billawar and all over the province attended the program. 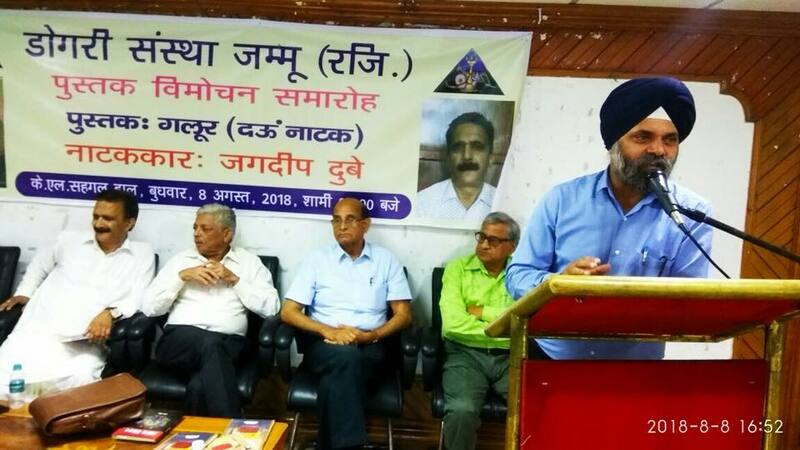 Prakash Premi, a veteran Dogri writer was the Chief Guest at the function which was presided over by well-known litterateur Prof. Lalit Mangotra. Dr Arvinder Singh Amn was the Guest of honour on the occasion. Prakash Premi mentioned his long association with Dubey and said that Dubey is extremely talented writer with multifaceted creative acumen . He has written numerous radio, television and stage plays. He is a poet of high calibre and has also contributed a book of collection of his well-written stories to Dogri. 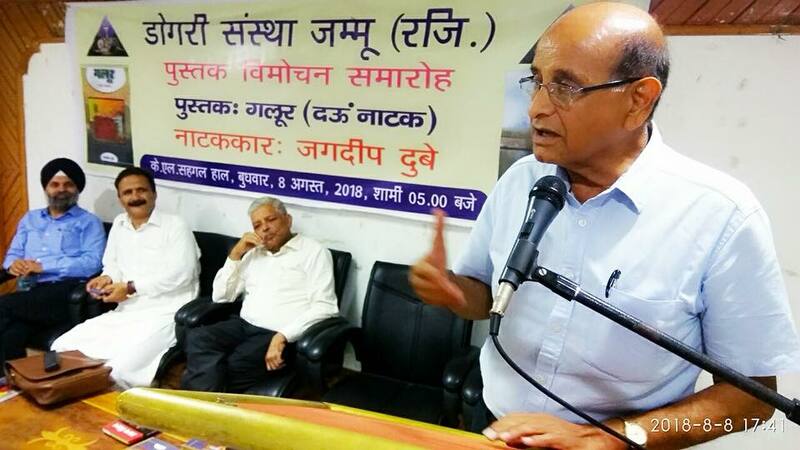 Prof. Lalit Mangotra while congratulating Dubey for publication of his book said that Dubey is an exceptional example of not only being a prolific writer but all his writing is of high quality. 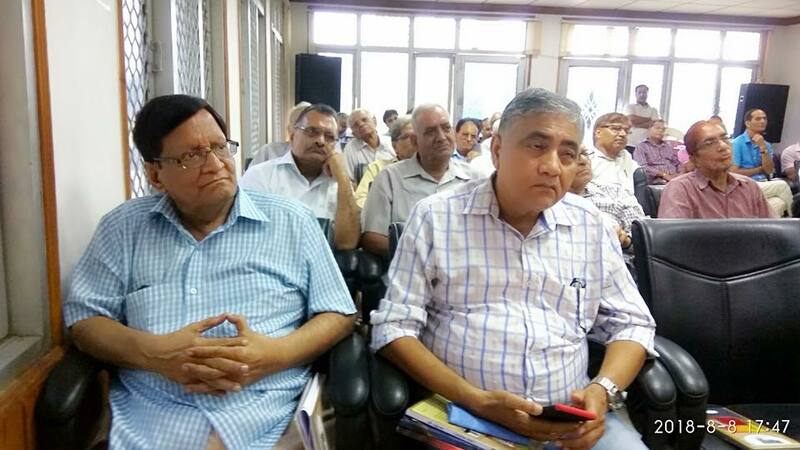 He said that Dubey has enriched Dogri literature in a significant manner. He emphasised that his writing style is unique and original. 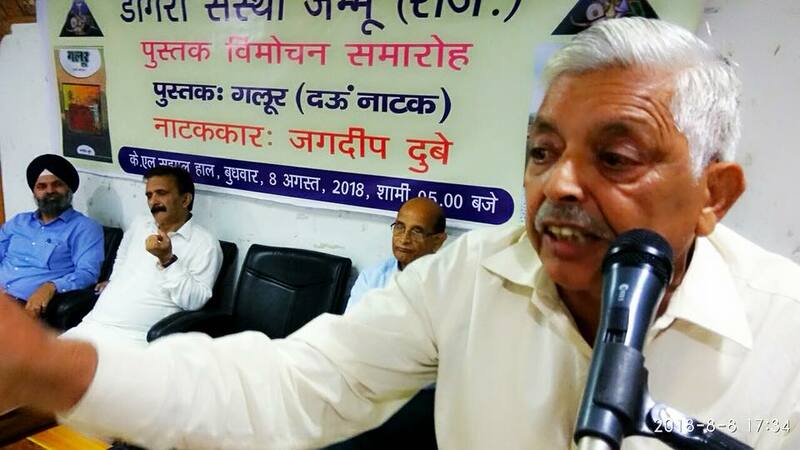 Dr. Amn while speaking said that most significant aspect of Dubey’s writing is his usage of chaste Dogri language and idiom. He said such writers are instrumental in maintaining the purity and beauty of a language. 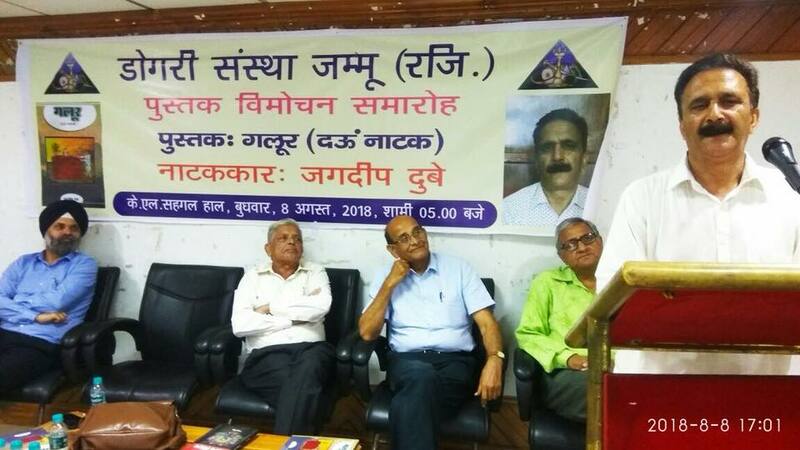 Chhatrapal, a respected scholar and himself a radio and television script and playwright , read a paper on the released book. He analysed the plays on the basis of their literary merit. 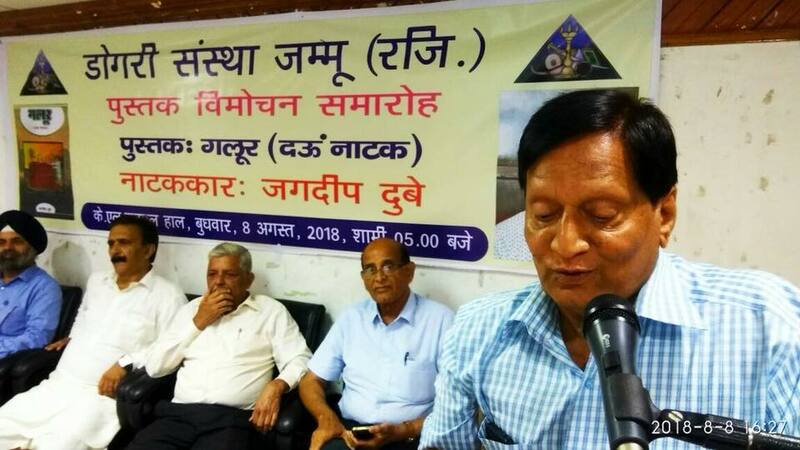 Dr. Nirmal Vinod , an established writer and General Secretary of Dogri Sanstha, conducted the program , punctuating the proceedings with his observations and comments. Jagdeep Dubey, the author of the book, read few excerpts from the book. 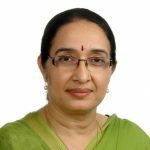 Susheel Begana , Literary Secretary of Sanstha, presented the vote of thanks.